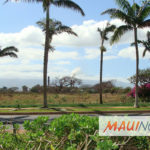 Maui Now : Ask The Mayor: Can We Fix Traffic Congestion on South Kīhei Road? Q: Can you tell me what is being done about the traffic congestion on South Kīhei Road? 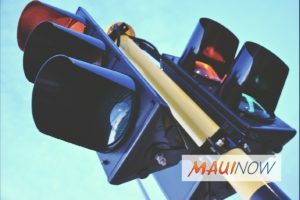 The traffic signals are clearly not timed correctly at the intersections of Lipoa, Azeka and Piʻikea where they intersect with South Kīhei Road. Last night we spent over 10 minutes in traffic thinking there was an accident, but it turns out it was just the timing of these three traffic lights. Traffic was backed up all the way to Kauhaa Street to the north. For Kīhei residents, this is very frustrating. Mahalo for any information. A: Much mahalo for your question and I can tell you that the Department of Public Works has since fixed the issue, thanks to your inquiry. This may have been due to a recent power outage, which would require recalibrating the timing of the traffic signals. To report traffic signal problems, please call the traffic signal office at 270-7910. Ask The Mayor: How Can We Get the County to Trim Trees? 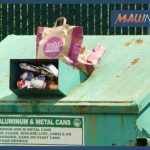 Ask The Mayor: Why Does Wailuku Have No Residential Recycling? 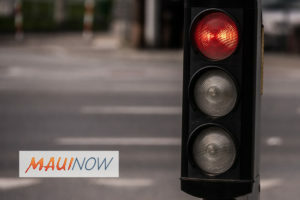 Ask the Mayor: Who Do We Contact About a Malfunctioning Traffic Light?